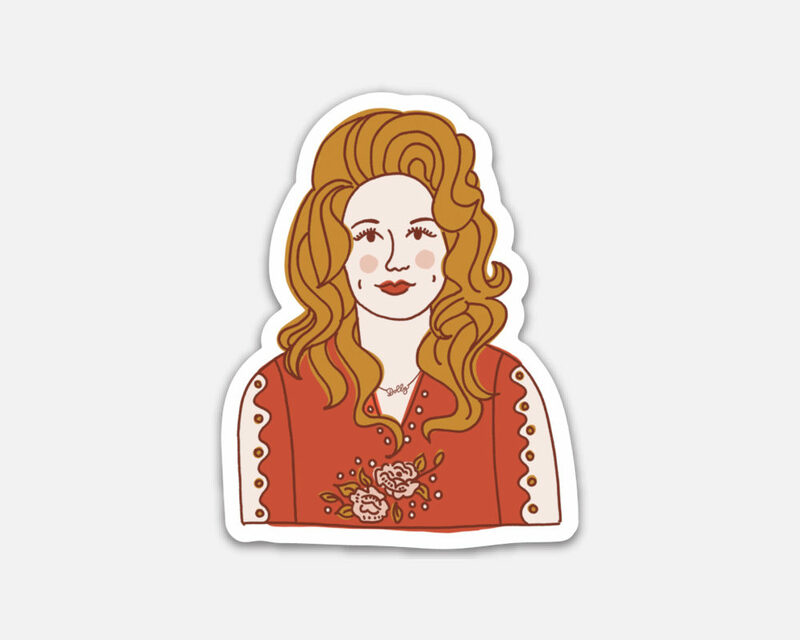 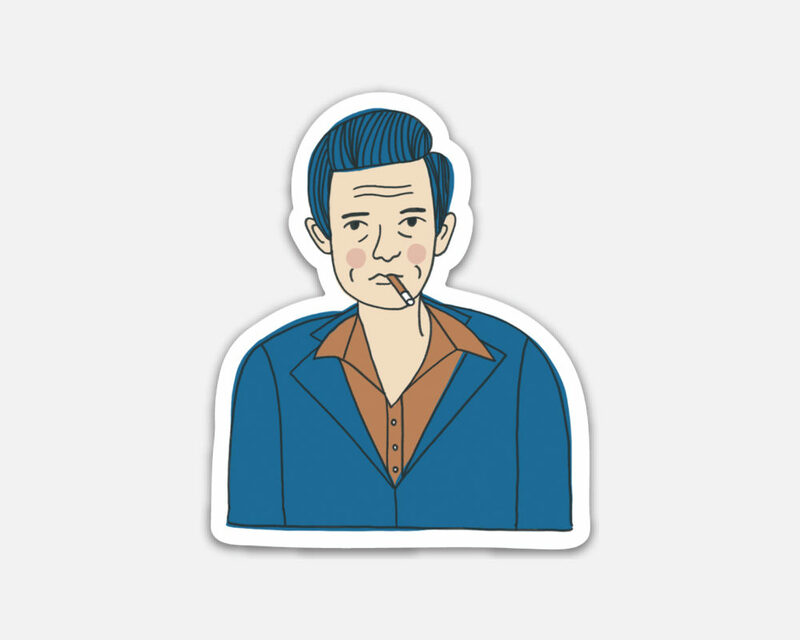 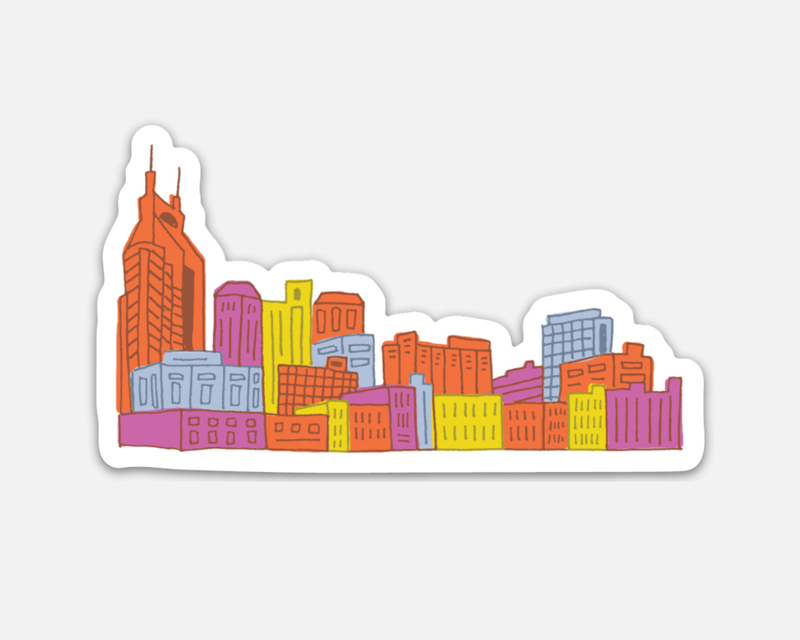 Show off your Music City pride with this Nashville skyline sticker. 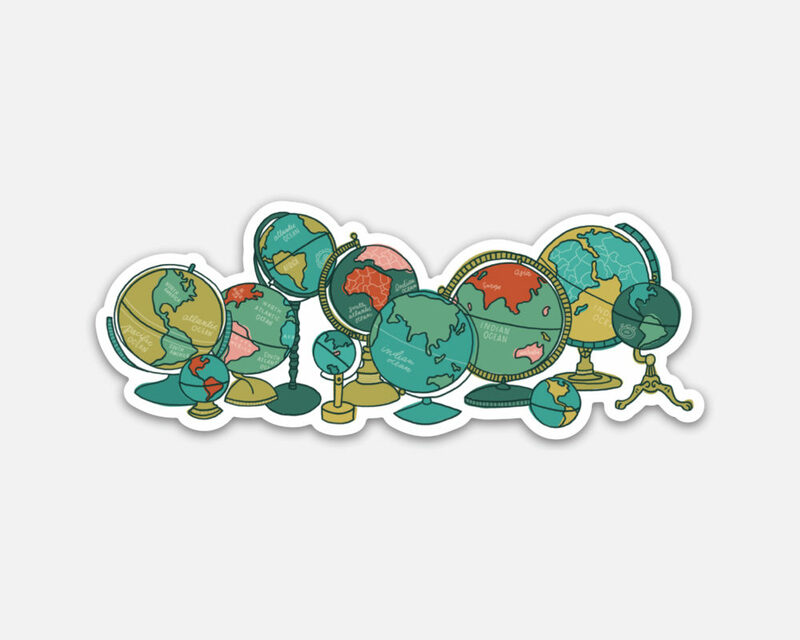 Because this vinyl sticker is weatherproof and dishwasher safe you can pretty much stick it anywhere and it won’t fade, scratch, or wear off. 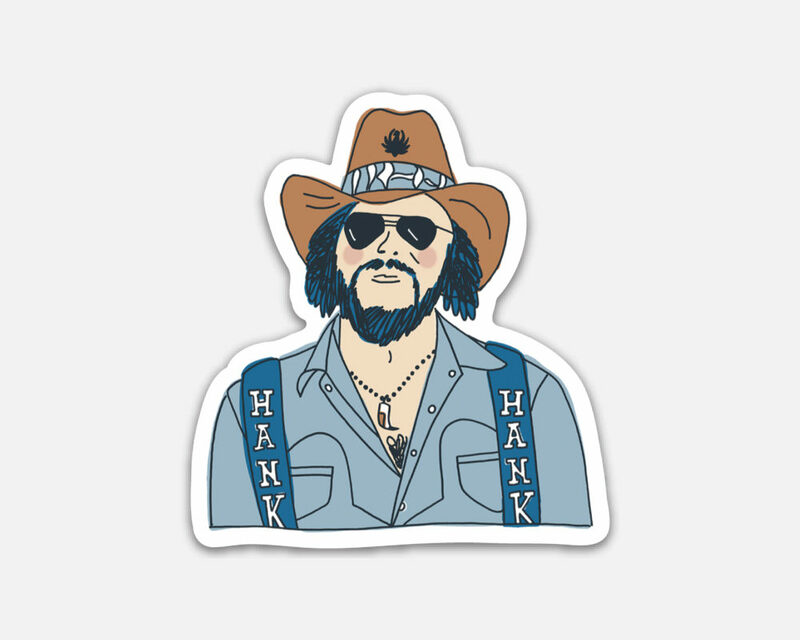 Durable vinyl with a laminate that protects your stickers from scratching, rain and sunlight.